Welcome to Battleground Country Club.... where “something special” is always going on! 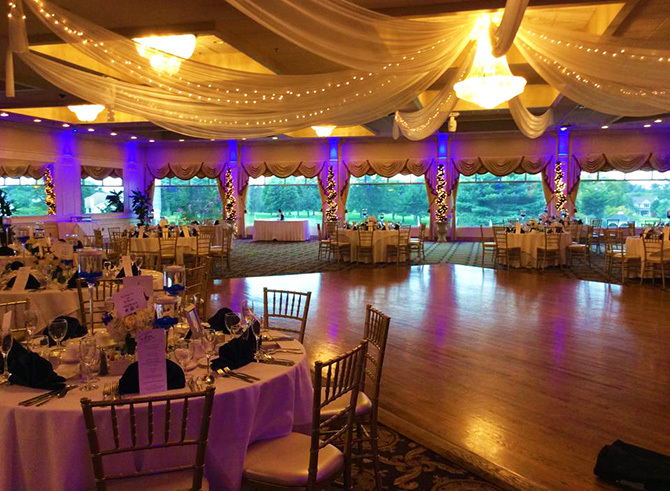 Whether you’re playing a round of golf, dining in the Members - only Grille Room, lounging by the pool, playing tennis on one of our four outdoor Har-Tru tennis courts, taking advantage of the view and fare in our Terrace on the Green restaurant, which is open to the public, or attending one of our many member functions there’s always “something special” going on at Battleground Country Club. 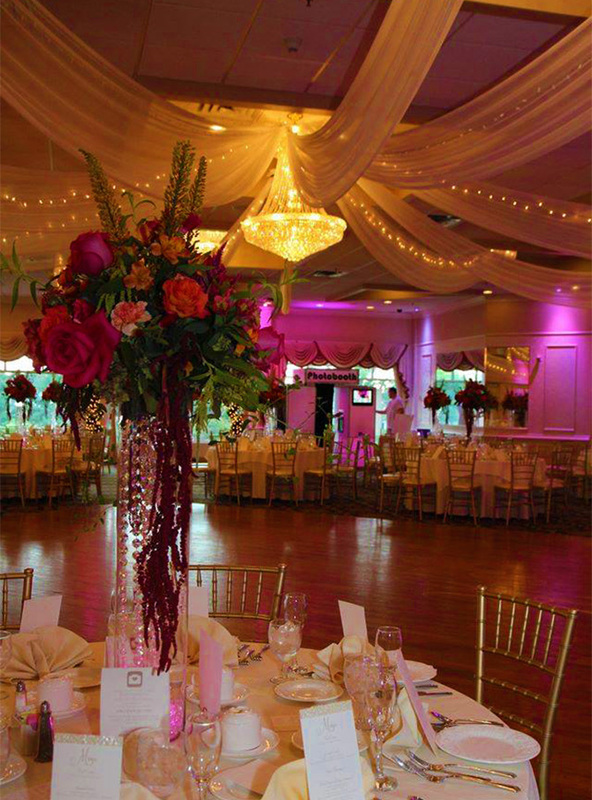 Your special day deserves a one-of-a-kind setting, with beautiful vistas and impeccable service. 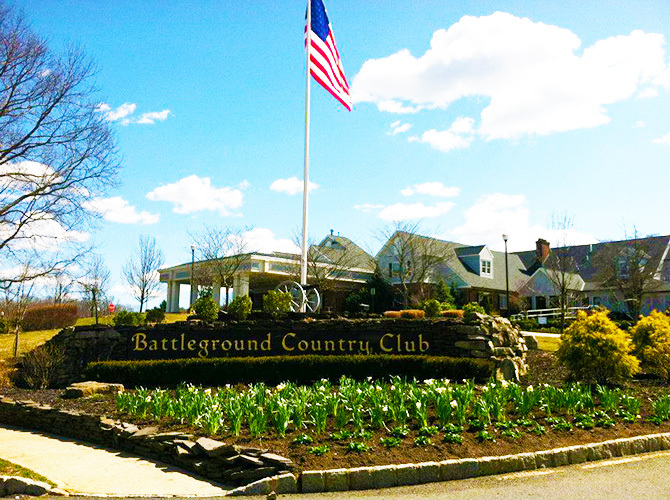 With a newly renovated clubhouse set on a scenic 220-acre golf course, Battleground Country Club is the perfect blend of location, hospitality, and classic design. 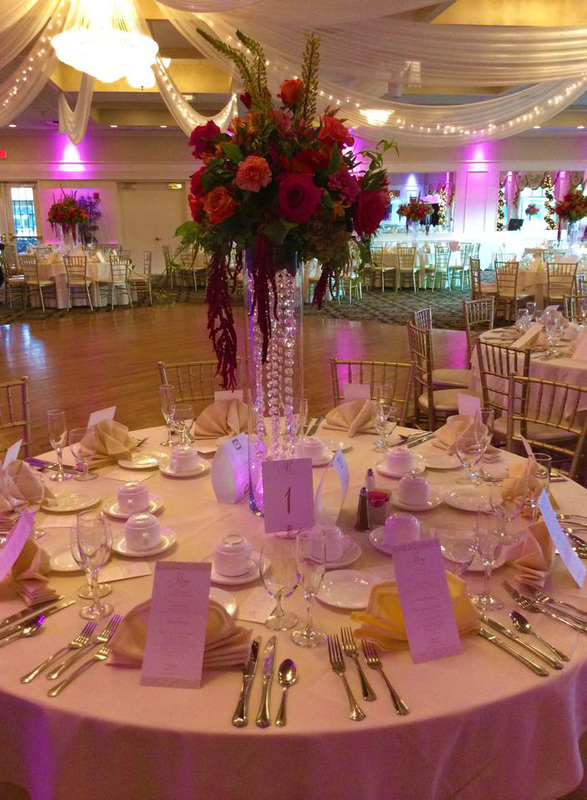 Whether you envision an intimate gathering or a gala affair for 500, you can expect Battleground’s professional service, creative cuisine, and personalized care to make your wedding unforgettable.